Stay on top of newly released software, breaking news and the latest information. GoBetween is your window to Cipherlab’s extensive support and update system. GoBetween will notify you when new information is released and allow you to access this information from various platforms. This is the tool that everyone needs to stay ahead of the times. Click on any of the links below to get the GoBetween Flavor that suits you best. 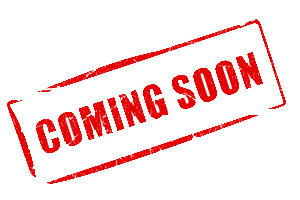 GoBetween Client resides on your desktop pc and gives you access to the CipherLab Central Service (CCS) Platform, notifying you in real-time when updates are available. Download the files you need as soon as they are available. Click to download. GoBetween Lite, is a browser based application that enables the same access to CCS via a web browser, a very handy gateway when you are away from your own pc but still need access to that important file. 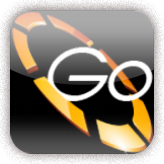 GoBetween for iOS, enables you to access CCS from your iPhone or iPad. Whenever you need a brochure, a marketing video or just want to check any new posts, you have full access to CCS. Download it now from the App Store. GoBetween for Android gives you the same access to CCS through devices supporting Android. Whether Smartphone or tablet, the application is designed for Android 4.0 and above. Download it now from the Play Store.